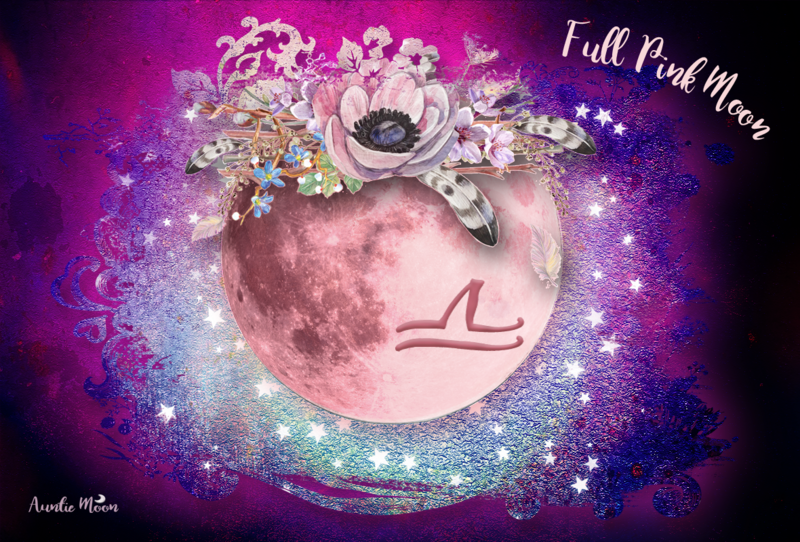 Are you looking for a way to mark the Full Moon in Pisces in a very simple, non-ritualistic and maybe even solitary way? A way to keep it simple, but meaningful? Grab a couple of your all-time favorite movies and settle in for a night of fantasy and comfort. There are a few movies that I cannot turn away from if I come across them while channel flipping. They aren’t necessarily the greatest movies ever made, but they satisfy something in me that causes me to watch them over and over again. When I was overwhelmed with my work life in New York City, I would settle in at home and watch Working Girl followed up by Alien. I needed to see some powerful women tackle the obstacles in their lives and win. I always felt better. Thanks, Melanie and Siguourney! I couldn’t have survived Madison Avenue without you. Other times, I needed some golden oldies ~ All About Eve or Imitation of Life. Oh, how I love those. And for pure feel-good fantasy and Aquarian indulgence, Starman is still one of my all-time favorites. Mad Max Beyond Thunderdome is my personal cult movie. I love saying the lines with the characters, “Plan? There ain’t no plan!” still cracks me up. For extra appeal during that comfy session on the sofa or in the easy chair, give yourself a foot soak while watching. Pisces rules the feet, after all. Fix a nice warm tub of soothing water with some epsom salts and a little lavender oil, finished off with some peppermint lotion and a cozy pair of socks, and just turn to mush. Dissolve into your Pisces moment. Grab a towel and get those snacks set up before you start, though, so you don’t have to keep pulling your feet out of that instant ocean you’ve just submerged them in. Sit back, lay back, and maybe even drift off into your own internal film. Those are two great things ~ feet that feel good and a feel-good movie. 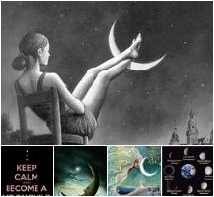 Get yourself some of the very best of a Pisces Full Moon ~ fantasy, escapism, your own little mini-ocean, and some relaxation. Yeah, baby. The Fall is a fantastic movie that is perfect for a Pisces viewing. The cinematography is stunningly gorgeous. The story is ingenious and moving, propelled by great wit and beautiful costuming. Here’s the movie trailer if you’re interested in taking a look. its tag line is: ‘You Are Who You Meet’. Another brilliant idea, C.J. Wright. I love The Craft, too. It’s one of those I can’t pass up while channel surfing. Enjoy!